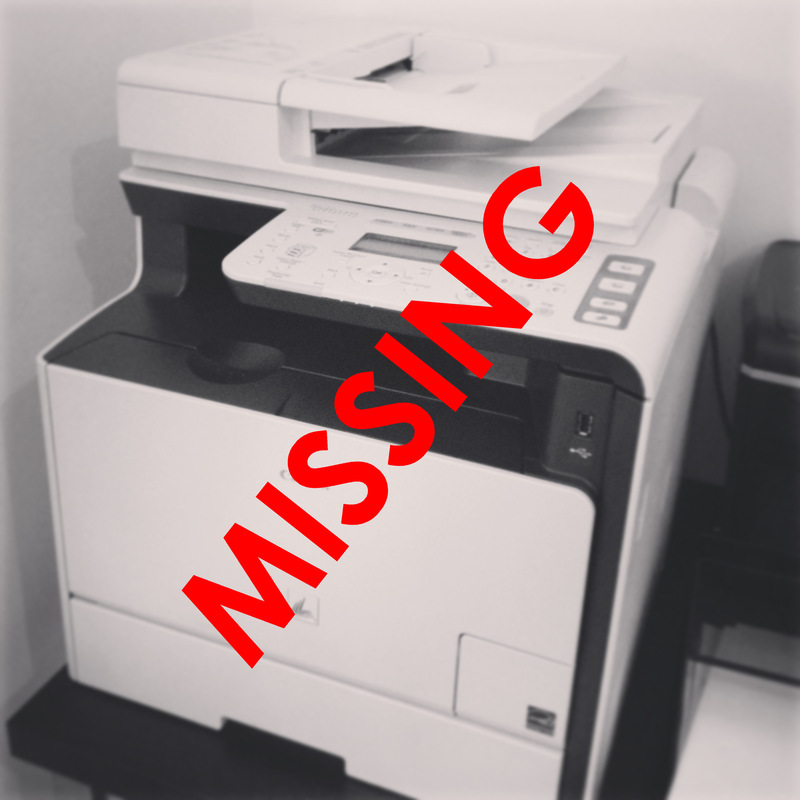 When you connect a printer to your local network, how does your computer find it? These tasks are covered by the zero-configuration protocol, which describes how to make this work even when DHCP and DNS servers, which assign IP addresses and hostnames, are not available. Allow devices to obtain an IP address even in the absence of a DHCP server. Allow devices to obtain a hostname, even in the absence of a DNS server. Allow devices to advertise and search for (discover) services on the local link. For a device to route messages on a network, it needs an IP address. This is relatively trivial if a DHCP server is available, but when this isn’t the case, zero-conf uses link-local addressing to obtain one. The address assigned by link-local addressing is in the 169.254.0.0/16 block, which is only useful within the link (because routers won’t forward packets from devices in this address space). First, an ARP probe is sent asking for the MAC address of the machine with a given IP. This probe is sent a number of times to confirm that the given IP address is not in use (there will be no response if it isn’t). If no reply is received, the device sends out an ARP announcement saying that it is now the machine with the given IP. There are various protocols for conflict resolution of addresses that I won’t discuss here. Once a device has an IP address it can be contacted through the network, but IP addresses are volatile and for the device to be consistently discoverable it needs a hostname (which is less likely to change). Assigning as hostname is simple if you have a DNS server, but, if you don’t, zero-conf can assign hostnames using Multicast DNS. Multicast DNS (mDNS) uses IP multicast to send broadcasts on the local link (something we wrote about recently). To claim a local hostname with mDNS, a device sends DNS messages to probe for the uniqueness of the hostname. Three queries are sent in 250ms intervals, and if no device reports using this hostname, the requesting device then sends an announce message to claim ownership. In the case of a conflict (where two devices believe they own the same hostname), lexicographic ordering is used to determine a winner. mDNS hostnames must use a local top-level domain (.com, .org, .gov, etc.) to distinguish them from globally accessible hosts. Apple devices and many others use the .local domain. Once a device has an IP address and hostname, it can be contacted, but only if we know the name of the specific device we are looking for. If we don’t, DNS Service Discovery (also known as DNS-SD) can be used to search for services available on the local link. Rather than looking for a printer called ‘jose’, we can look for all devices supporting a print protocol (and then select ‘jose,’ if available). For example, _ipp.example.com advertises devices supporting the Internet Printing Protocol in the example.com domain. DNS-SD uses mDNS to announce the presence of services. To achieve this, it uses DNS PTR and SRV records. PTR records (pointer records) are used in lookups to search for a specific service type (_ipp._tcp.local in the above example) and return the name of the SRV record for each service supporting the specified protocol (there is one PTR record for each SRV record). A query for _ipp._tcp.local will return jose._ipp._tcp.local and all other printers supporting the IPP protocol in the local domain. At this point we have discovered and can connect to our printer. TXT records, which allow extra attributes to be recorded in the service announcement (for example, extra information needed to make a proper connection to a service). Subtypes, which allow the same service to advertise different levels or types of support within a service. Flagship Service Types, which enable applications to determine when the same device is supporting and announcing multiple protocols. This makes it possible to remove duplicate entries in a listing, where a device supports multiple protocols that perform the same function. The most commonly used implementation of zero-conf (or at least the most written about) is Apple’s Bonjour. We have used this library as the basis for our own implementation inside AetherStore, linking in with the provided dns_sd.jar wrapper. There are various native implementations that I haven’t yet tried. If you’d like to read more on zero-configuration, I’d recommend the O’Reilly Zero Configuration Networking book, which provides an exhaustive description of everything I’ve touched on in this post. This is good because it stops local information from potentially clogging upstream networks. Unless it has already been on this network, in which case it uses its previously chosen address. Edgar Danielyan discusses this in an article of the Internet Protocol Journal. This is the same process as with regular unicast DNS, but with some optimizations. For example, individual queries can include multiple requests and can receive multiple responses, to limit the number of multicast requests being made. Unicast DNS packets are limited to 512 bytes, whereas mDNS packets can have 9,000 bytes (though you can only transmit 1,472 bytes without fragmenting the message into multiple Ethernet packets). The _tcp line specifies the service runs over TCP (rather than UDP). PTR records are similar to CNAME records but they only return the name, rather than performing further processing (source).